Despite 2017 being one of the best years in gaming, several trends that took the spotlight in last 12 months need to get a game over as soon as possible. There’s nothing more infuriating than seeing a publisher or developer holding customers responsible for the commercial failure of its game; you would never see a car manufacturer blaming poor sales on customers’ entitlement or misogyny. These are completely ridiculous cop outs to shift the blame while refusing to look at the reasons for the failure. A lot has been said about how customers’ rejection of inclusion and diversity was the failure of Mass Effect: Andromeda when the game was completely ridden with bugs, infamously poor facial animation, second-rate writing compared to the original trilogy, and overall a sub-par game that reflected its troubled development. So many articles written about customers’ entitlement when it comes to the rejection of the predatory loot box-based progression system of StarWars Battlefront II. Customers have the right not to purchase a game their reason doesn’t really matter; the only observable entitlement here is from the publisher and its PR team considering commercial success a due. Some of us like physical editions of games; the reasons are various: some like having the physical object the same way they used to own game cartridges from older systems; some want the convenience of not having to download the post-release content again and having it on a disc ready to install as this is faster and better in the long run for game preservation. This is by far the most disappointing GOTY, I’ve ever purchased: I own not only the GOTY version Fallout 3 but have the disc version of some of its DLC. 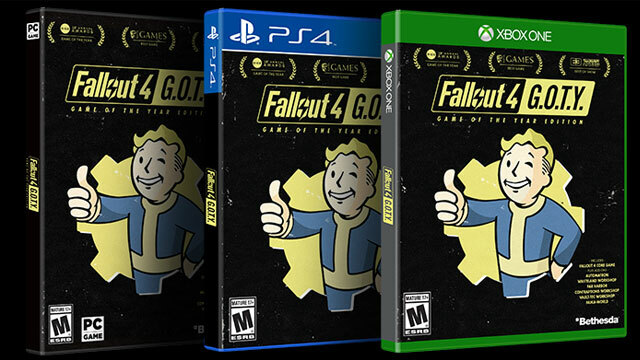 I was expecting the Fallout 4 GOTY to be similar to all the Bethesda GOTY up to now: Fallout 3, New Vegas, Skyrim, etc. Instead I found the regular Fallout 4 disc and a season pass voucher; this is not what a GOTY is supposed to be. 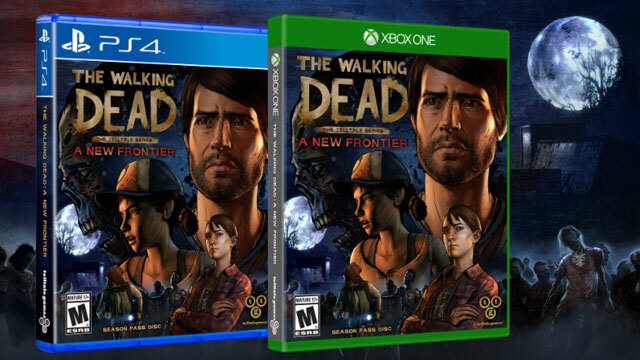 I love Telltale games and I often purchase the physical copy of a series once its released. This time the disc copy of this series was release at the same time as the first downloadable episode. I expected it to be like Telltale previous disc releases with maybe time locked content; unfortunately the disc only contains the first episode and a voucher to download the following ones; I have a difficult time understanding who is that version targeting. Let me be clear; I have no problem with micro-transactions when they are completely optional (time savers included). However this is not what we are talking about; the following single-player games have been calibrated to purposefully slow the progression to the extend that to achieve a similar result to other single-players in that genre, the player has to spend extra money. 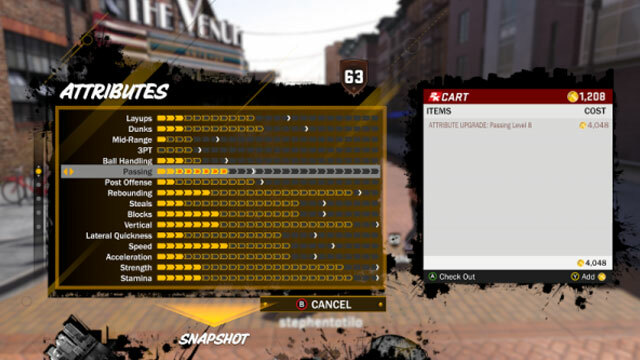 Like I mentioned, I have absolutely no problem with time-saving micro-transactions; however, when comparing NBA 2K18 to NBA 2K17, it is clear that the progression of the “my career” mode has been altered and the rewards for playing and completing challenges lowered to make the time required to advance your character inequitable. 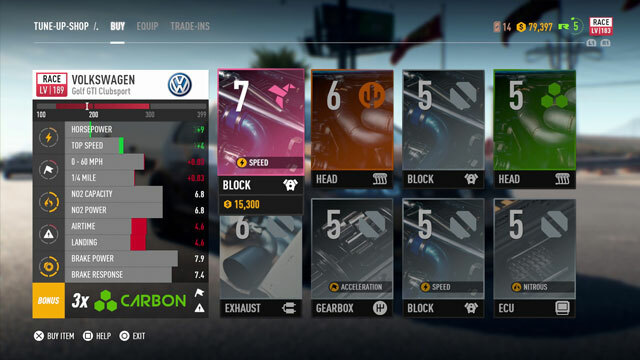 One of the most fun part of any driving game is tailoring your cars to suit your driving style as you progress; here this is impossible: every customization element is randomized via loot boxes; if you are unlucky or do not spend money your chances of getting rare items needed to be competitive in the later stages of the games is close to none. Being good doesn’t help here as your rewards are purely based on luck; not on skill. Multiplayer games live or die by the way they have been balanced as the more equitable the gameplay elements are the larger the community will be. So when publishers push pay-to-win microtransactions it’s the easiest way to disgust the players base who rightfully have no desire to play a game where skill isn’t rewarded. What can I say that hasn’t been said about the DICE version of StarWars: Battlefront II? 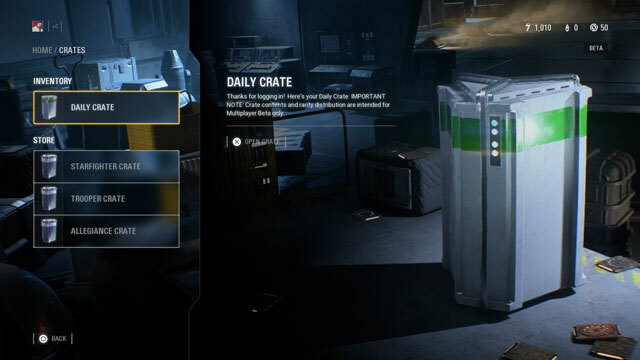 From countries launching inquiries about the gambling nature of the loot box system to Disney fearful of the negative impact of the online backlash to its StarWars brand, this is a mess which impacts will have repercussions for the years to come. 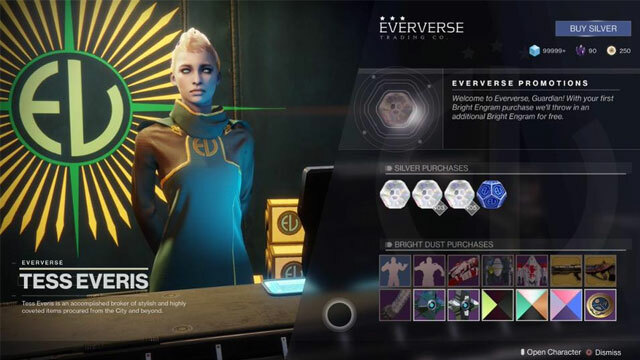 As I started writing this piece; it came to light that Destiny 2 purposefully and insidiously slows the progress of PvE while lying to the player in order to slow the acquisition of Bright Engrams which are premium loot boxes with Legendary and Exotic items that can be purchase with real world money. 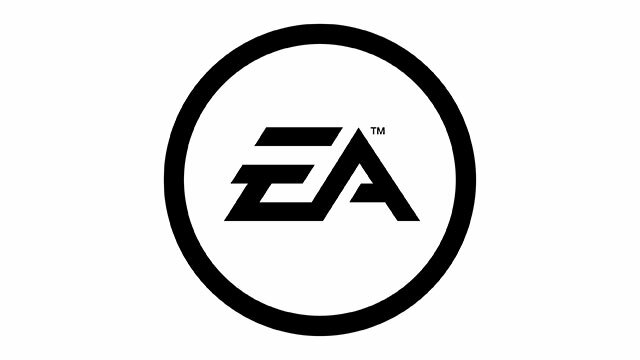 Post-release revenue DLC and micro-transactions have become a massive source of revenue for the game industry and if some of them are welcomed expansions which extend the life of a game and others are cosmetic differentiators that are non-intrusive; some publishers have taken at heart to invest and patent the most deceitful and unscrupulous systems to milk every dollar possible from people who have already paid full price for a AAA game. 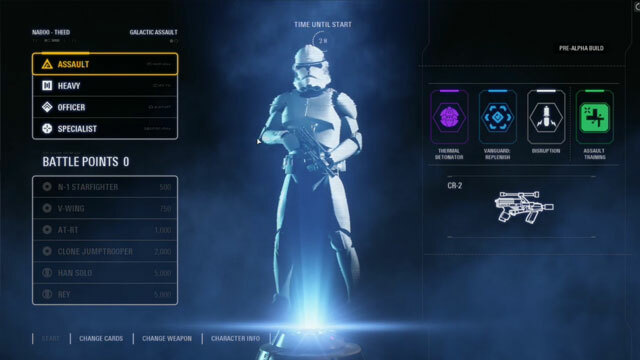 The attitude of EA and its response to the backlash following the StarWars: Battlefront II debacle embodies everything wrong with these practices. To had insult injury in the year where Persona 5, Nier Automata, Zelda Breath of the Wild, and Horizon: Zero Dawn came out, the audacity to say that game developers cannot make a living based on the current pricing of games is ridiculous; the one question that they still haven’t had to answer yet is how much of the budget of the development budget has been spent developing these loot box systems that are being investigated by a half dozen European countries as gambling in disguise? I remember when Activision announced Call Of Duty WWII and how they will be very respectful of history; didn’t realize rewarding people for watching other players open randomize loot was considered respectful. 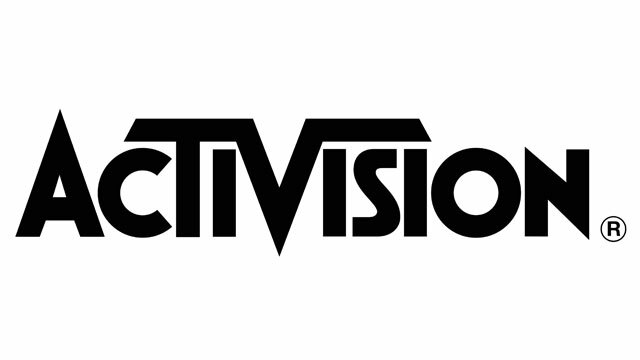 The rewarding of these loot boxes social events and the deceitful slowing of the progression in Destiny 2, Activision succeeds in being even worse than EA by the reveal of their patent entitled System and method for driving microtransactions in multiplayer video games which when implemented will guarantee that players who just bought a game or won’t spend any money will only play unbalanced matches in which they will be handicapped and thus despite paying full price for the game.